A healthy body is a priceless assets since we need to be healthy to enjoy our lives to the fullest. People are doing so many efforts to stay as healthy as possible including exercising in their own preferred way. In today Exerpeutic 900xl vs 1000 article, we are going to compare these two similar yet different exercise bike to give you more information regarding what you can expect from them. If you are interested in purchasing one or both of them, you may want to check our article below. 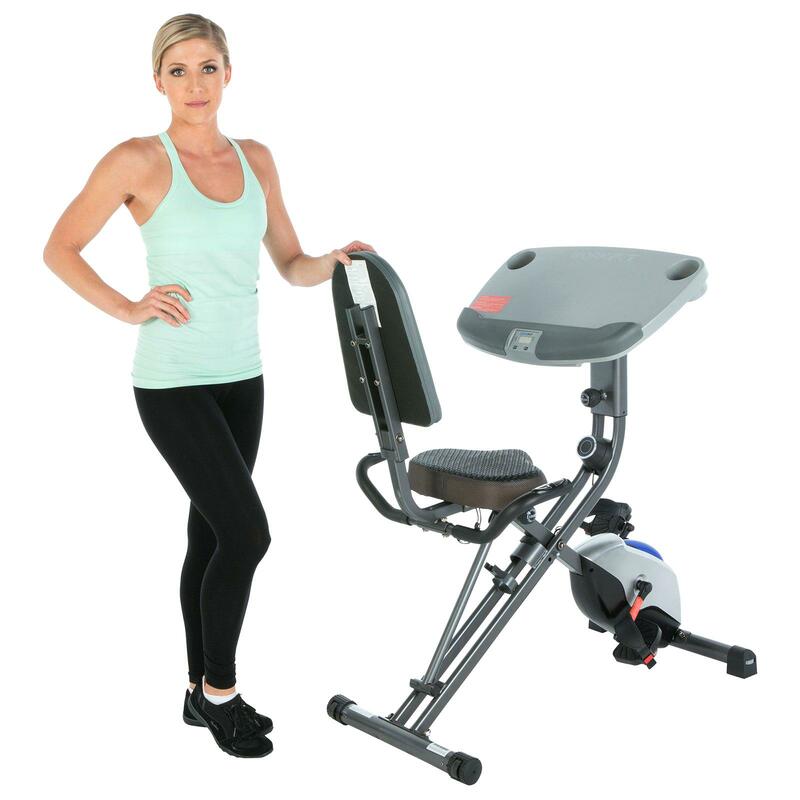 If you are looking for a budget friendly back supported bike exerciser with a plenty of useful features, the Exerpeutic 900XL is probably for you. As one of the most popular items in the market among its similar exercisers, this one comes with a basic set up but taking the price into consideration, it also don’t comes with any complicated capabilities. What people loves about the bike is how easy it is to use as well as durability. Coming from a well-known Paradigm Health and Wellness company, you don’t have to worry about the product quality. From the outside, there is nothing interesting on the recumbent bike and it actually looks like many other similar items. It comes pre-assembled and will probably take a moment to attach everything. Just make sure you read the instruction slowly and keep in mind that the left pedal is left hand threaded and screws onto the arm backwards. It measures around 30.9 x 15.2 x 21.6 inches and weigh approximately 63 pounds. For those with lower back pain, this one has a fairly comfortable and well-padded seat. The Exerpeutic 900XL comes with 8-speed resistance with its magnetic resistance and V-belt to give you quiet and strong workout. This wide adjustment will let you to start from the lightest setting and work slowly to build up your strength into the higher tension in a safe way. The highest tension is said to make even professional athlete struggle while the lowest is perfect for beginner to start. Its lower profile also benefit users to get on and off the bike without tripping that may lead to some injury. Read also: Magnetrainer vs Deskcycle here. Just like many other similar bike exerciser, this one also featured with basic LCD, which is very useful to keep in track of your workouts. It will display information like how much time you have spent pedaling, distance covered, speed, burned calories, and heart rate. As for the heart rate, the sensors are placed on the hands grips at both side of the bike. This ability is quite impressive for an entry-level bike and when tested it also very good. For you who exercise with a higher level of adjustment, you don’t have to worry about the stability for this one also comes with stabilizers which then combined with its lower center gravity to help keeping the bike stable. Its pedals are simple with a built in straps to allow you push and pulling them as well as keeping your foot secured. For easy moving, the item has rollers even though it will need much more effort to transfer it to another floor in your house. Another good option to pick if you are interested in 900XL is Exerpeutic 1000. These two are very similar and you probably won’t be able to separate them in a glance or even when seeing it thoroughly since they are in fact the same machine but somehow put with different labeling for some unknown reason. If you are conflicted about which to choose, before we are going to say more thing about the unit, choose based on the price or which is more convenient for you. 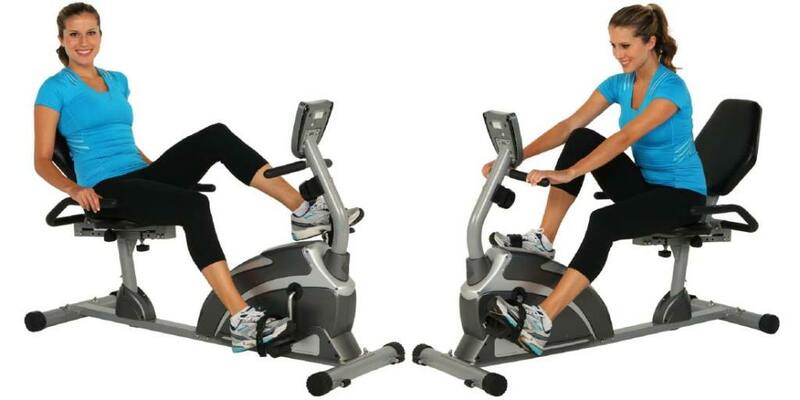 The Exerpeutic 1000 look the same like 900XL and there is none to set them apart. It still measures at 30.9 x 15.2 x 21.6 inches and weigh approximately 63 pounds with the same design allover. Some people may say that the seat and probably flywheel here is bigger than the 900XL, but it is actually the same. It still comes with a fairly comfortable seat and enough padding to make yourself comfortable even in prolonged used, so your back problem won’t get worse. When we said the two items are the same, we also mean they comes with the same features. This one still has 8 level of tension adjustment to let the user get used to its power and slowly build their strength to the upper levels. The lower tension is perfect for those who just barely start their routine while the upper tension is powerful enough to even make those with more experience struggle. With the wide array of levels, you can find your level easily. It also still has the same LCD screen that deliver basic information like the distance have taken, how long time spent pedaling, speed, burned calories as well as heart rate. For a basic exerciser bike, the heart rate sensor is a very welcomed capability and it is also proven to be quite good. The sensor is located at the hand grips at the bike both side. Another good feature on the LCD is it’s countdown time, so you can set how long you want to do your workout. Both pedals in Exerpeutic 1000 are still comes with built-in straps to secure your feet on them and allow you to push as well as pulling them while the lower profile will makes it easy to get on and off the bike. With its stabilizers and lower center of gravity combined, people who use higher level tension don’t have to worry about the bike stability. Now, let’s compare Exerpeutic 900XL with 1000 model. As it has been mentioned earlier, these two are basically the same item that somehow marketed under different model since they comes with the same design and the same set of features. All in all, the decision is all yours to make. 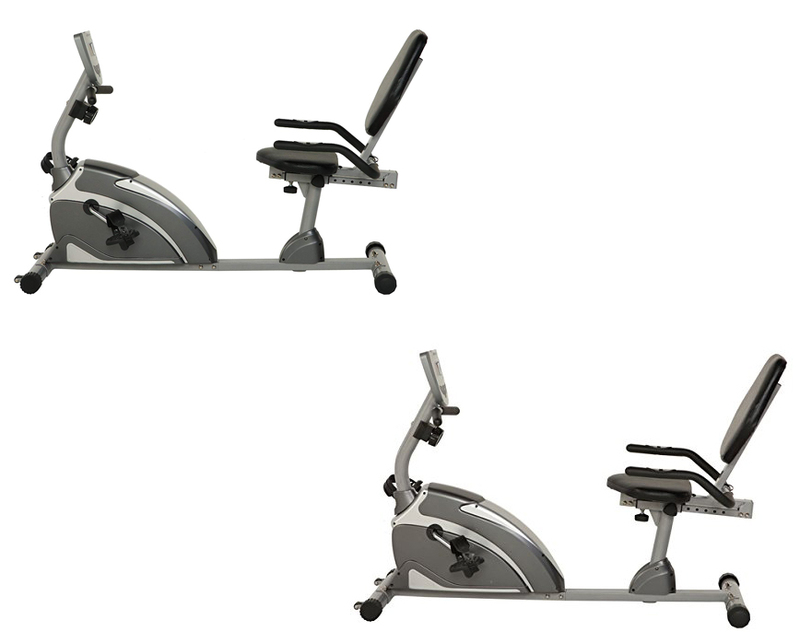 In our opinion, both of them are a good choice if you want to purchase an exerciser bike and since they are tagged with different prices, we will recommend you the Exerpeutic 900XL for it is more affordable and still have the same capabilities.